I will be doing a couple of talks soon in Singapore. 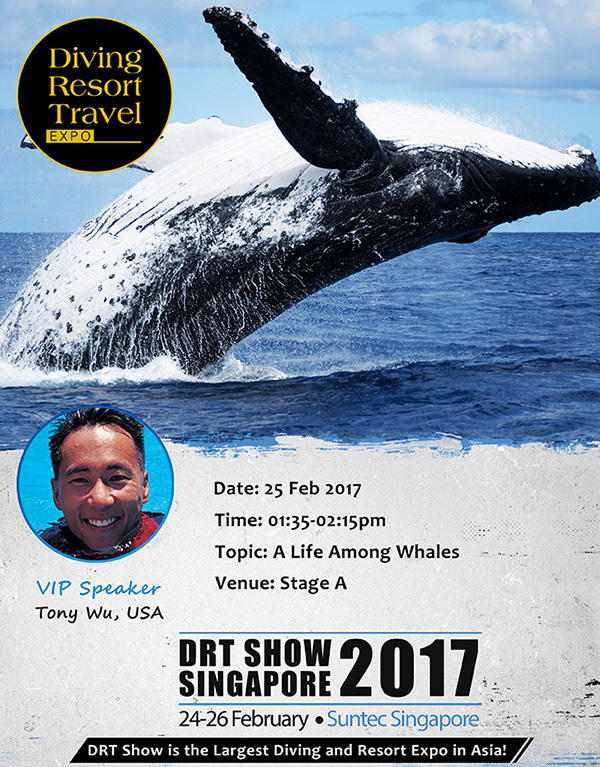 My second talk will be the following day (25 February) at the DRT Show in Suntec City from 13:35 to 14:15. 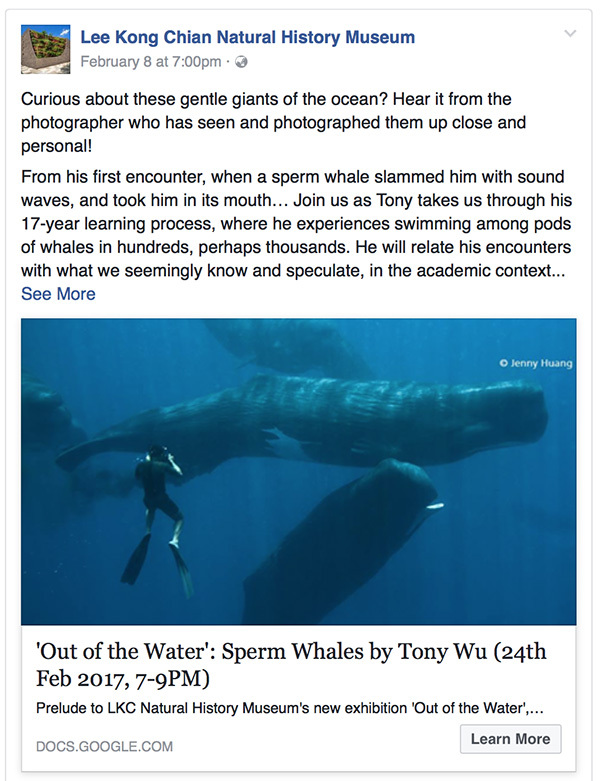 The talk title is A Life Among Whales. I haven't put the slides together yet, but given the relatively short duration, I thought I'd do a quick run-through of a bunch of species, showing pix and video clips, accompanied by rapid-fire rambling of associated facts and tidbits. Thinking maybe humpbacks, sperm whales, orcas, southern rights, blues, Bryde's. If there's something you'd really like to hear about, please let me know. 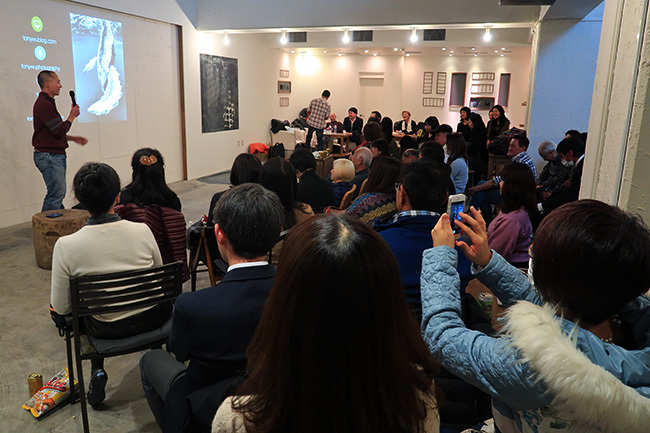 I've done several talks in recent months, specifically four in Japan. Having captive audiences (ranging from tiny tots to adults) has been terrific for honing my bilingual befuddlement skills. Turns out, nonsense translates well. After two consecutive years of nearly constant travel, I needed some recuperation time, so the break worked out well. I'll be headed back to sea soon though (actually, I just snuck in a short trip and am about to depart for another), so audiences everywhere can rest easy.